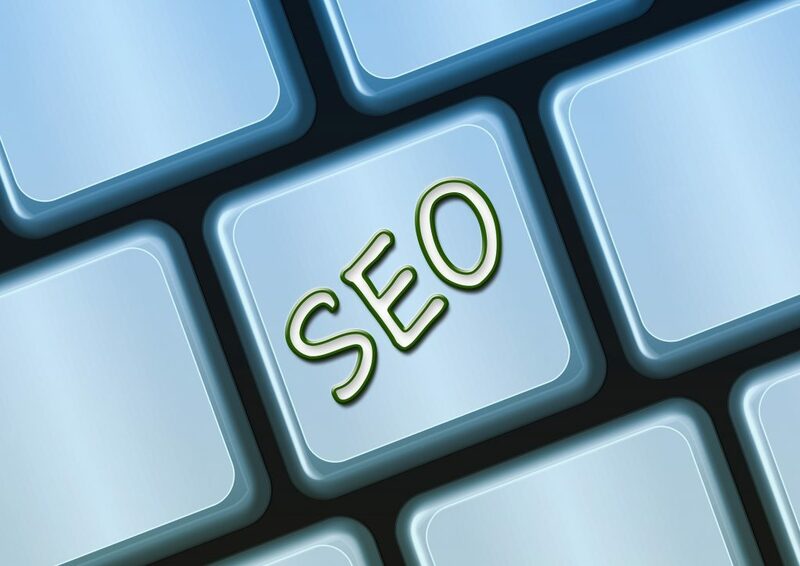 For the SMB community, it is even more critical to have at least a basic SEO Strategy. With Mobile technology facilitating your customer’s preferred way of shopping now. You more than ever, have to proactively reach out to connect, attract, and engage with your customers via Mobile.